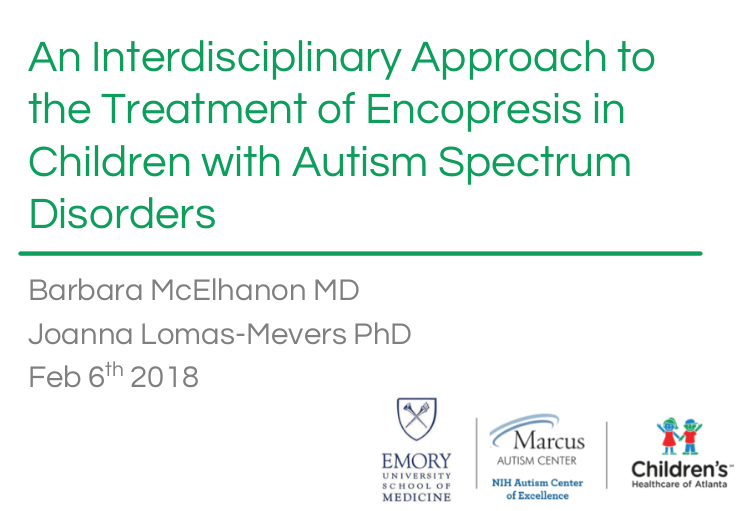 Before discussing one of the newest therapies for Hepatitis C, I wanted to give a shout out to Barbara McElhanon who along with Joanna Lomas-Mevers provided a quick update to our group on their important research to improve the management of encopresis in children with autism spectrum disorders. Last August, the FDA announced approval of glecaprevir-pibrentasvir as a pangenomic treatment for Hepatitis C (From blog: Eight Week Pangenomic HCV Treatment Approved). However, it is only in this past two weeks that some of the data from two large randomized, open-label, multicenter trials have been published: Z Zeuzem et al. NEJM 2018; 378: 354-69. In total, 1208 patients were treated in the “ENDURANCE-1” and “ENDRUANCE-3” trials. 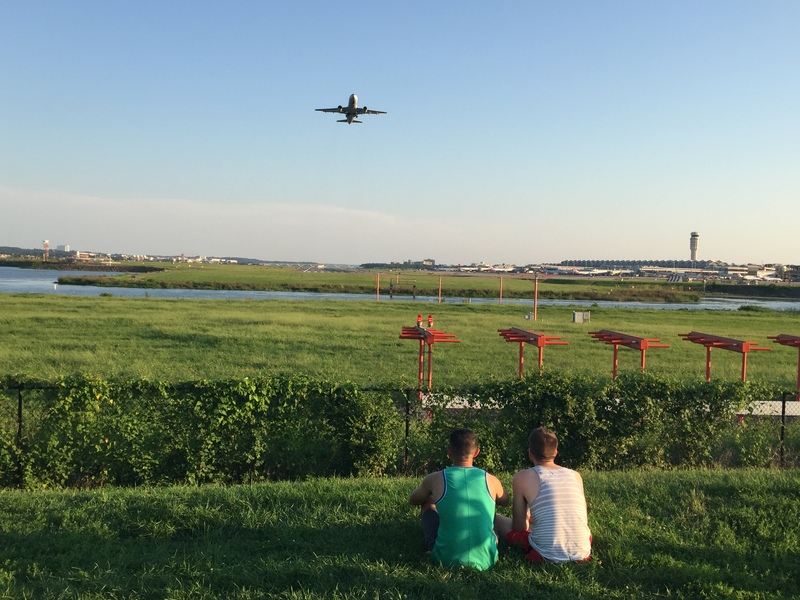 For genotype 1-infected patients, glecaprevir-pibrentasvir resulted in a sustained virologic response rate (at week 12) of 99.1% in the 8-week group and 99.7% in the 12-week group. For genotype 3, glecaprevir-pibrentasvir resulted in a sustained virologic response rate (at week 12) of 95% with both 8-week and 12-week treatment. A comparison group of sofosbuvir-daclatasvir (12 week treatment) resulted in a sustained virologic response rate (at week 12) of 97%. Serious adverse events were rare. There were three patients who died during the post-treatment period: two from heroin overdoses and one from ethanol intoxication/methadone toxicity. Headache and fatigue were the most common reported adverse events. In addition to these studies, “recent phase 3 trials have shown that an 8-week regimen of glecaprevir-pibrentasvir in patients without cirrhosis” yielded response of 98% for genotype 2 and 93% for genotypes 4, 5, and 6. My take: These studies indicate that glecaprevir-pibrentasvir is an effective 8-week therapy for patients with HCV infection. Despite this terrific advance, unless we find a way to address the opioid crisis which is triggering an HCV epidemic, I am not optimistic that there will be an improvement in the number of individuals with HCV infection. The U.S. Food and Drug Administration today approved Mavyret (glecaprevir and pibrentasvir) to treat adults with chronic hepatitis C virus (HCV) genotypes 1-6 without cirrhosis (liver disease) or with mild cirrhosis, including patients with moderate to severe kidney disease and those who are on dialysis. Mavyret is also approved for adult patients with HCV genotype 1 infection who have been previously treated with a regimen either containing an NS5A inhibitor or an NS3/4A protease inhibitor but not both. Mavyret is the first treatment of eight weeks duration approved for all HCV genotypes 1-6 in adult patients without cirrhosis who have not been previously treated. Standard treatment length was previously 12 weeks or more.